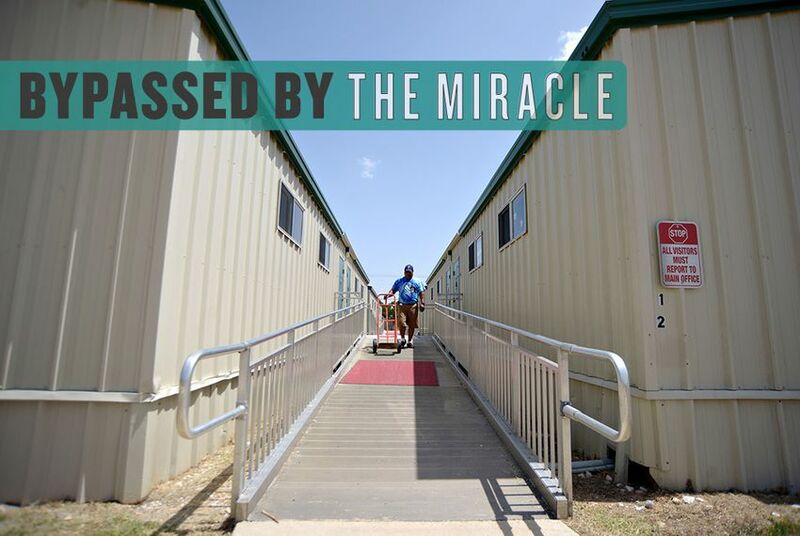 Bypassed by the Miracle is a weeklong series on the people and communities that have missed out on Texas' economic success or are finding that it comes at a price. You can also read our related Falling Behind and Hurting For Work series. The Republican battle cry in Texas? Lowering taxes and cutting government costs. But sometimes, belt-tightening at the state level translates into trickle-down costs for local governments. Leander and other fast-growing school districts have relied heavily on a controversial financing tool called capital appreciation bonds to borrow money to expand even as they bump up against state limits on school district debt. Texas voters approve billions of dollars in new local debt each year. 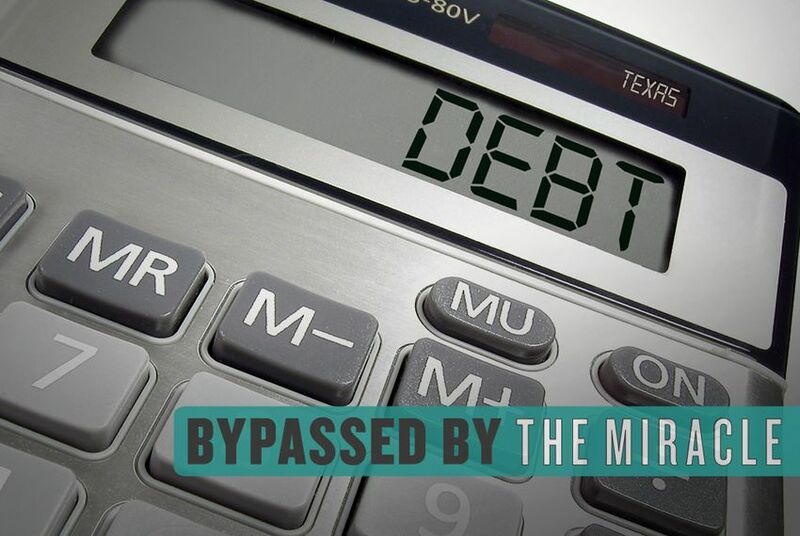 A growing group of critics argues that voters wouldn't be so agreeable if they were more clearly informed of the debt that's already owed in their name. Texas counties, cities and school districts have more than $100 billion in debt that's backed by a pledge of local property taxes. Use our Local Debt Explorer to find out how much tax-supported debt is held in your community. Texas cities, counties and school districts are relying more on debt to maintain services in a fast-growing state. 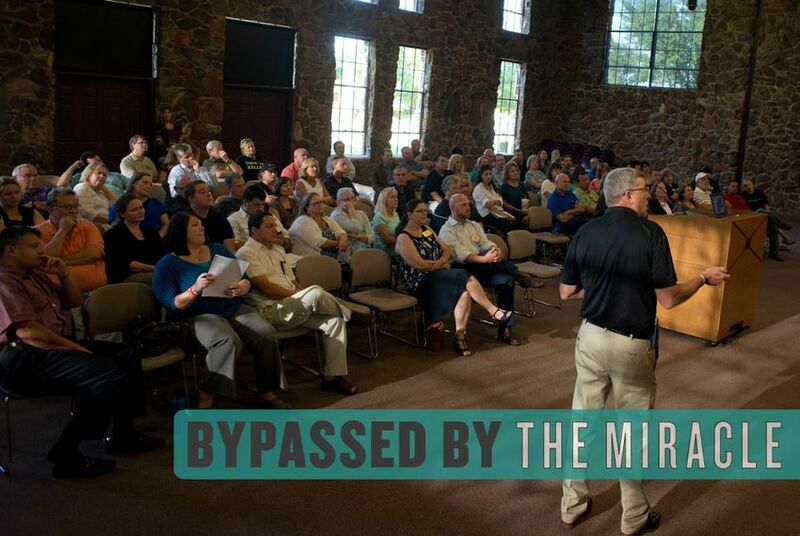 While critics argue communities need to work harder to live within their means, local officials say the issue is not that simple. 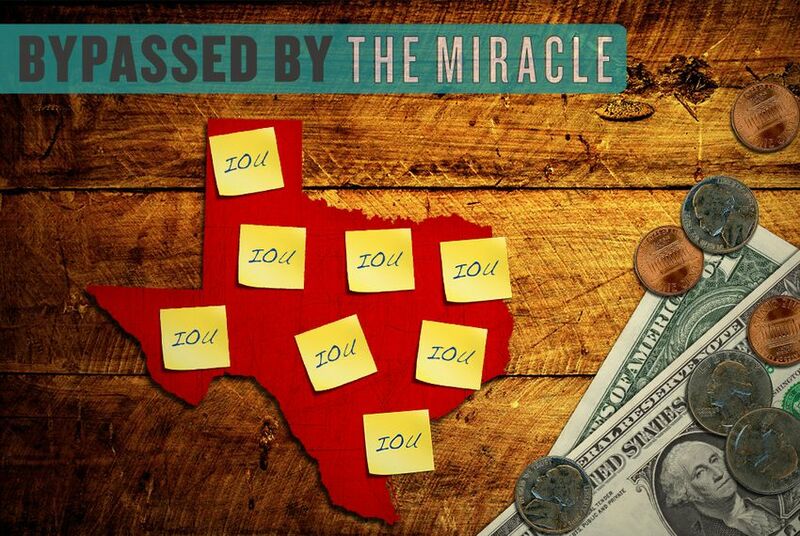 State leaders tout the so-called Texas miracle – the idea that the economy here is thriving thanks to their small-government approach. But not everyone benefits. 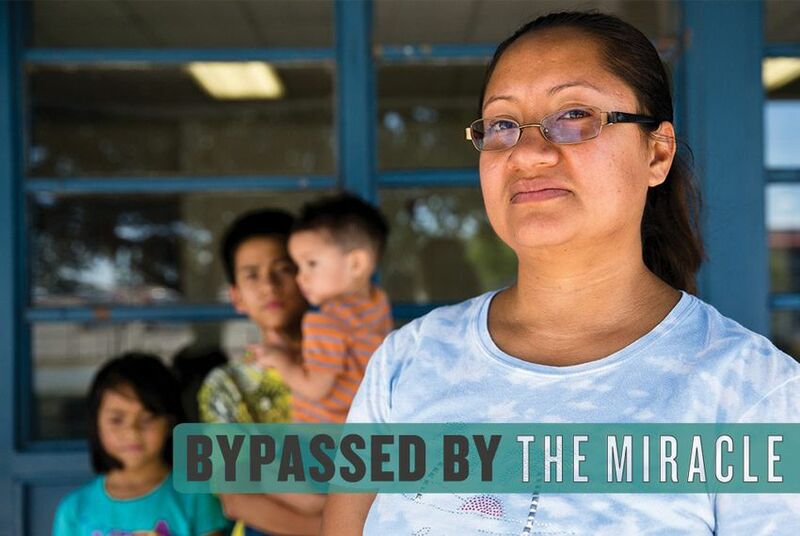 Here are the stories of six Texans who've found little relief in the Texas miracle. 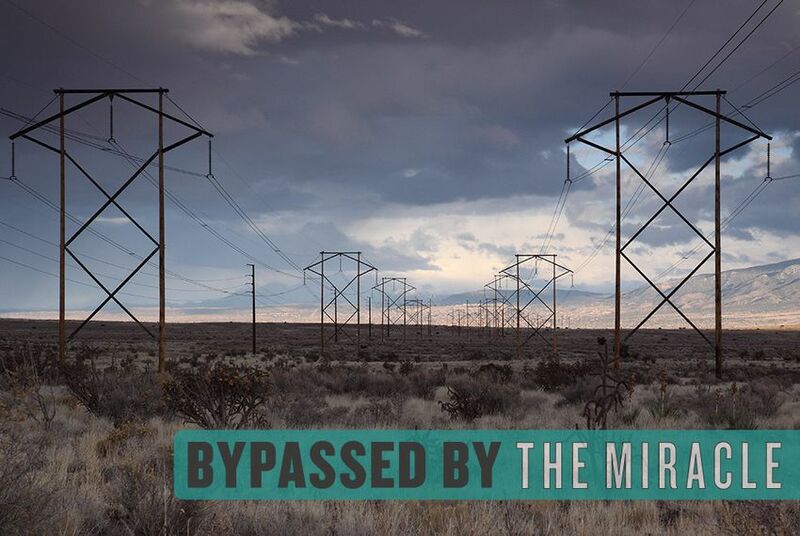 In West Texas, oil and gas development is surging, but it's also fueling a huge demand for electricity that the current infrastructure struggles to meet. The result? A congested grid and higher electricity bills for consumers. 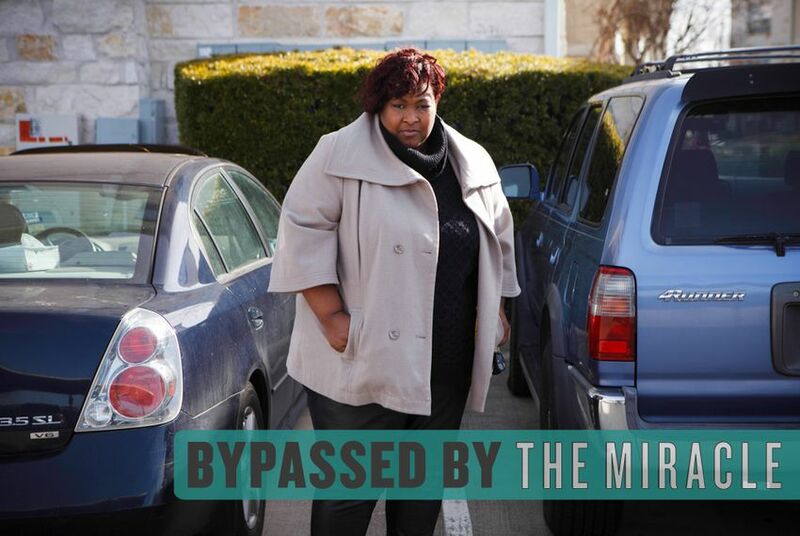 State leaders in business-friendly Texas have been reluctant to put new limits on any industry, and a lack of regulation is being acutely felt by the low-income borrowers to whom the payday and auto-title lending industry most often caters.